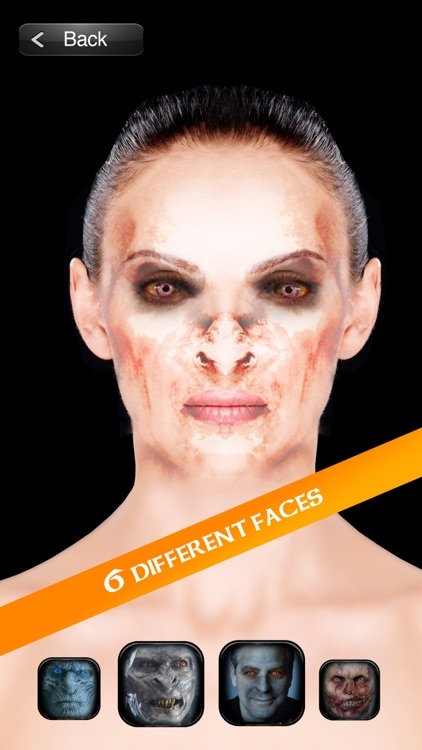 Have fun morphing faces into scary monsters and night races! 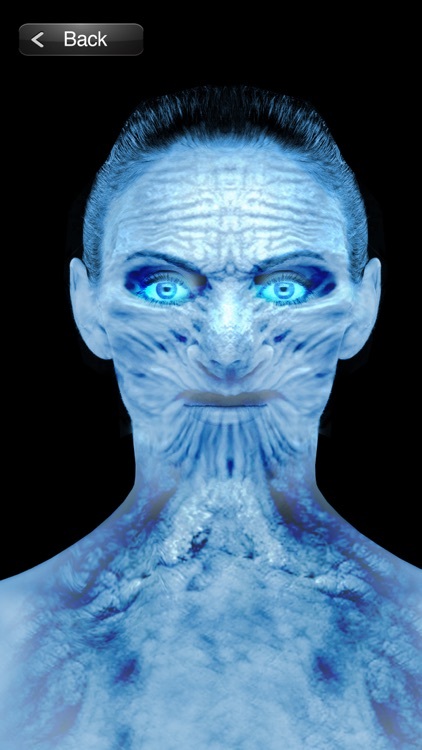 Have you ever wanted to get the look of a white walker, a demon or a vampire? Turn your friends and family into these scary races. They will freak out!. Now you don't need to be a photoshop master. 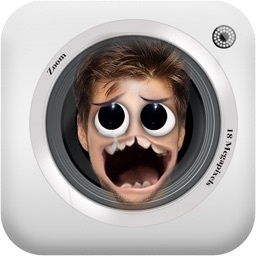 Just take a snap or load a photo and in a few seconds you will see them converted!. Really easy! Simply using your camera. Morph them to legendary demons and monsters. Giving them a somewhat gaunt and creepy appearance. WARNING: Extremely hilarious, but sometimes a bit creepy! Enjoy! Try to convert all your family and friends! It's smashing fun! Share the result with your Facebook, Twitter or Instagram friends!. 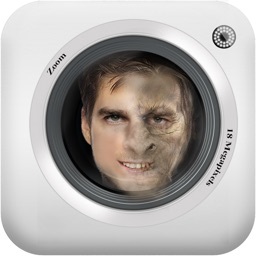 - Retina display support, walkers have never looked prettier. 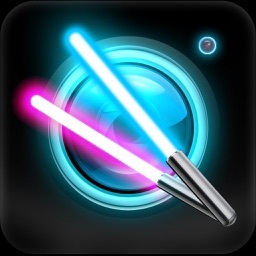 -Laser Sword Photo Editor Fx - Create lightsabers and laser fires in your photos easily. -eDrop Pro - Use the gravity to make music. Library with more than 200 sounds, 7 notes each one. -eSonar Pro - Load a sound or record your own audio and place it into the sonar. Enjoy a new way to make music. 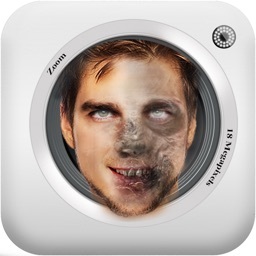 -Zombie Booth Pro - Zombify your friends and family and laugh out loud. 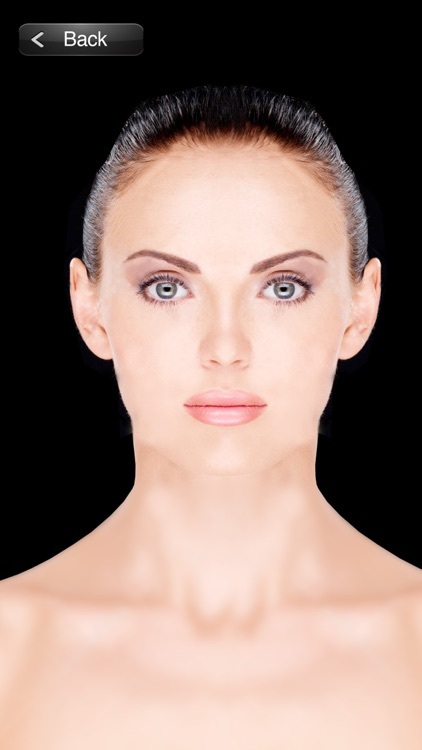 -AlienBooth - Turn your friends into alien life forms. -MonkeyBooth - Monkify them all. -CyborgBooth - What will you look like if you were a Terminator? -Space Garage - Cool audio sequencer and generative music application based on solar systems.